Not a lot of experience here, but this is very different from other IR shots I've seen. I really like the color choices! Wow, great photograph... beautiful, and I have a sudden craving for cotton candy. I dont know anything about IR or how to make it work but i love thsi photo as is! Now this is beautiful. 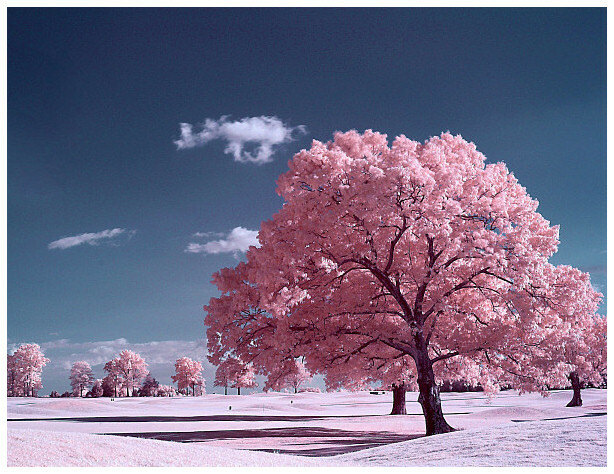 Great IR photo. I'd love to run out there. Proudly hosted by Sargasso Networks. Current Server Time: 04/24/2019 02:13:16 AM EDT.